“We know not the number of times we will meet again those with whom we make acquaintance. Treasure every such encounter”. These are the words of the famed “Sen no Rikyu”，master of the Japanese “ Way of Tea”. We endeavor to do that for our customers. Our motto is “Only the healthiest cuisine for all to appreciate”. We sincerely hope you enjoy our original cuisine，a fusion of Japanese and French styles，prepared by our very experienced chef. Please enjoy dishes prepared with many Hokkaido-grown products，giving a delightful rendition of French cuisine. 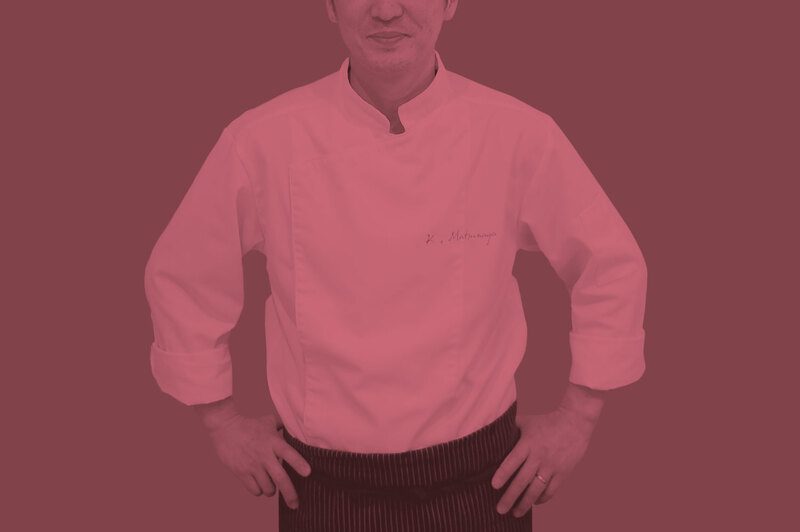 Chef Matsunaga’s special cuisine will surely satisfy you. We hope it intrigues and delights you as well! Welcome to the world of L’oiseau.